Taiwan isn’t really top of mind when it comes to traveling around Asia, perhaps because of its detachment from mainland Asia. However, for those who do make the trip, they are likely to think they made the right choice. 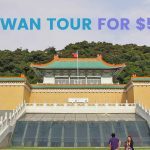 Taiwan is a place that features beautiful and unique landscapes, fetching seascapes, towering mountains, and a developed transport system that makes it easy for visitors to explore the country. If it’s your first time, here are some of the noteworthy destinations to add to your list. A trip to the eastern coast of Taiwan will take nature lovers to Taroko; the vastness of this national park covers parts of two counties and one city. 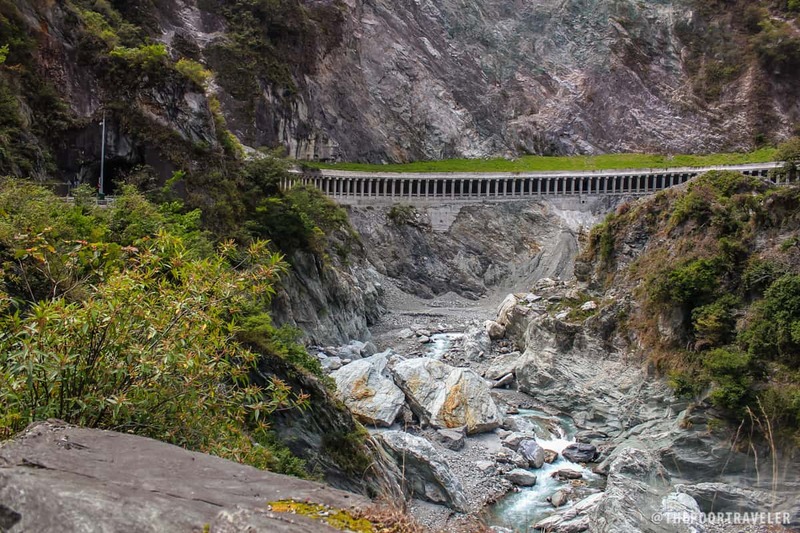 Steep cliffs, peaks that seem to touch the sky, spectacular valleys, and roaring waterfalls are some of the features of Taroko. The Tunnel of Nine Turns is the most famous destination; the walking path of the tunnel has some of the best views of the park. 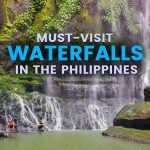 One of the best times to visit is summer, wherein you can cool off and enjoy nature. Taiwan has mountains that beginners and experienced mountaineers can enjoy. One of the nearest parks from Taipei is Yangmingshan. It is an ideal day trip destination for visitors who don’t have much time but want to experience nature. The park has a little bit of everything — from valleys to springs to plants to waterfalls. Yangming also has a variety of flowers that give it vibrancy and color and is also a good place to see cherry blossoms bloom outside Japan. Certain parts of the park have something different to offer visitors: from open grasslands to mossy forested walkways to a huge sulfuric area. You can spend an entire day or two traversing clearly laid out paths or linger by the ponds to enjoy the view. This natural wonder is right in the middle of eastern Taiwan, stretching out to four townships which include Alishan, Fanlu, Meishan and Zhuqi. 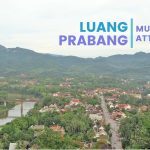 It covers a vast area of about 41,500 hectares, consisting of 18 hills. The top reasons visitors must add this to their itinerary are its sea of clouds, trees, spectacular sunrise, and the distinct and famous z-shaped railways that dazzle when the cherry blossoms bloom. Taiwan has many noteworthy parks, most of which are mountains, but Yehliu is an exception. The latter is unique because of the mushroom-like rock formations rising from the ground. These take on various shapes, and even faces, if you use your imagination. 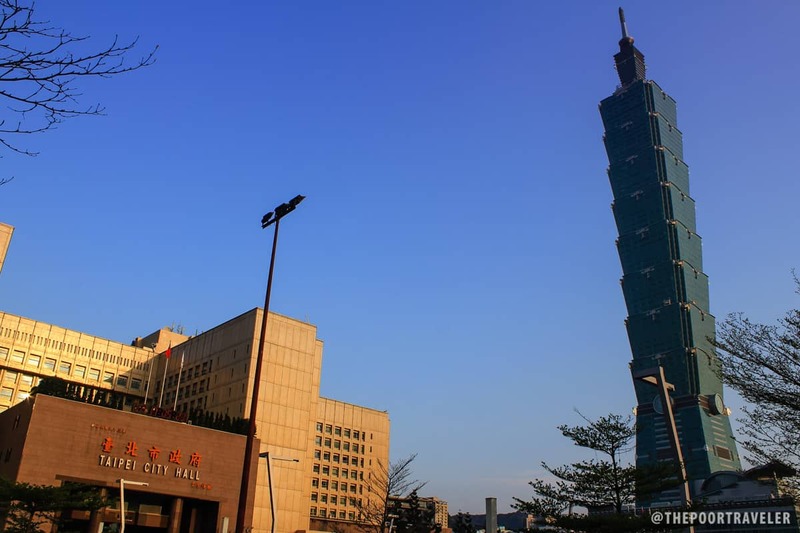 Taipei 101 towers over the city at more than 500m high, making it Taipei’s primary landmark. This skyscraper has two high-speed elevators that zoom from the 5th floor to the 89th floor in just under 40 seconds. After exploring the metropolis, a visit to the viewing area to get a bird’s eye view of the city below is a perfect way to end your trip. 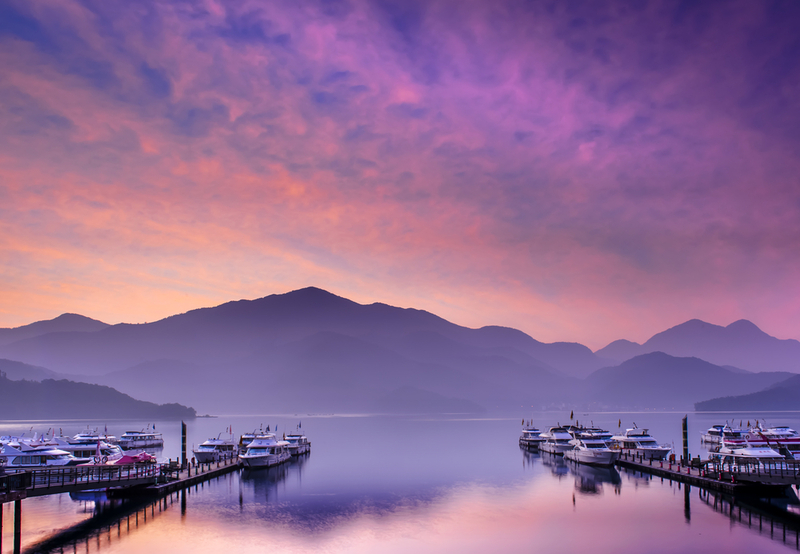 This is Taiwan’s only natural lake; located in Nantou County, its eastern resembles the sun with its round shape while its west side looks like a crescent moon. This lake is considered as the heart of the country, not only because of its location but also its importance as a source of electricity (with a handful of hydropower plants in it.) 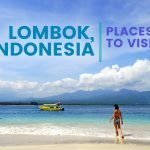 It also has a picturesque view, having the mountains as its background and blue-tinged waters. 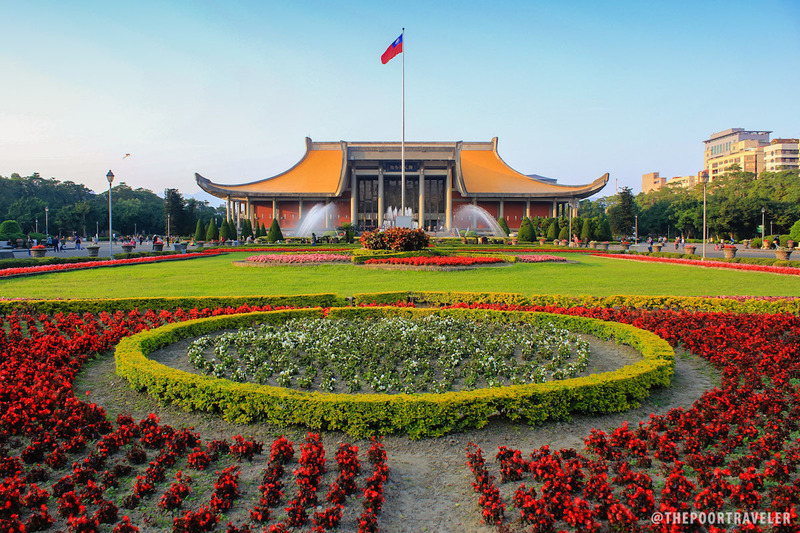 Located in downtown Taipei, the memorial hall is dedicated to Dr. Sun Yat-Sen, a Chinese revolutionary. The complex covers an area that spans almost 30,000 square meters; it has displays of his life and a statue of the late doctor. The complex is also a multipurpose venue with a park and serves as a center for education and culture among other things. Other than displays about Dr. Sun Yat-Sen’s life, the place has turned into a multipurpose venue with a park and acts as an educational, cultural, and social center for the public. This area is famous for its diverse activities and entertainment and is appealing to young people. There are many shops and brands, both local and foreign, for those who want to shop till they drop. There are also a number of restaurants that serve local and foreign cuisine for those interested in a culinary adventure. 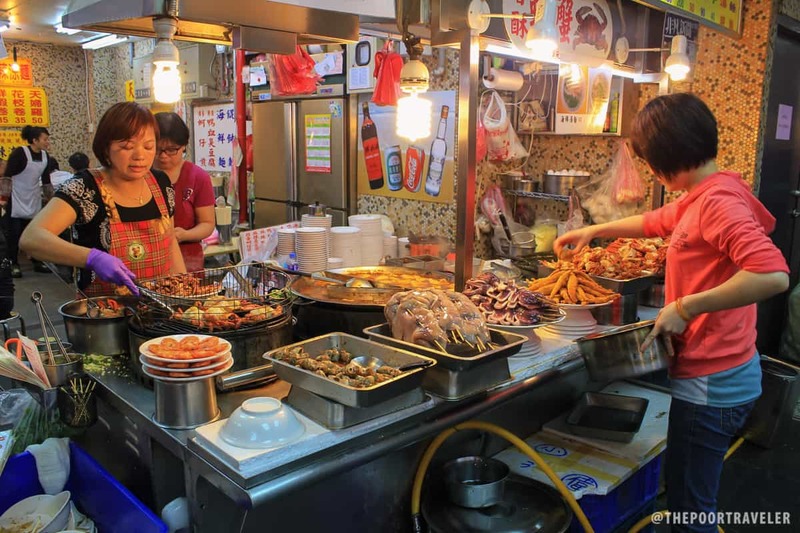 Much like Ximending, the Shilin Night Market is a shopping and dining district that is just as diverse as the former. 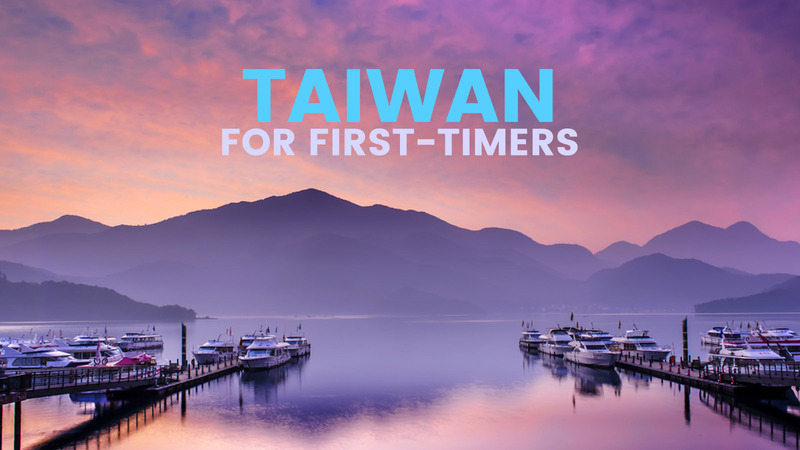 Its most distinctive trait is that this is where you get to try Taiwan’s famous street food — from pearl milk teas to stinky tofu to fried seafood to many other delicacies. 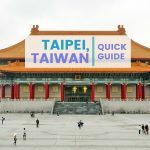 Taiwan is a diverse and developed country that is worth adding to your Asia adventure itinerary; it has beautiful national parks that have soaring peaks and verdant landscapes, delicious local cuisine such as dim sum, noodles, and pearl milk teas, and cultural and historical landmarks that make it unique.